Here is the man to take us forward, respected by all and a Brexit leader. “The British people voted for change last Thursday. They sent us a clear instruction that they want Britain to leave the European Union and end the supremacy of EU law. They told us to restore democratic control of immigration policy and to spend their money on national priorities such as health, education and science instead of giving it to Brussels. They rejected politics as usual and government as usual. They want and need a new approach to running this country. There are huge challenges ahead for this country but also huge opportunities. We can make this country stronger and fairer. We have a unique chance to heal divisions, give everyone a stake in the future and set an example as the most creative, innovative and progressive country in the world. If we are to make the most of the opportunities ahead we need a bold break with the past. I have repeatedly said that I do not want to be Prime Minister. That has always been my view. But events since last Thursday have weighed heavily with me. I respect and admire all the candidates running for the leadership. In particular, I wanted to help build a team behind Boris Johnson so that a politician who argued for leaving the European Union could lead us to a better future. But I have come, reluctantly, to the conclusion that Boris cannot provide the leadership or build the team for the task ahead. 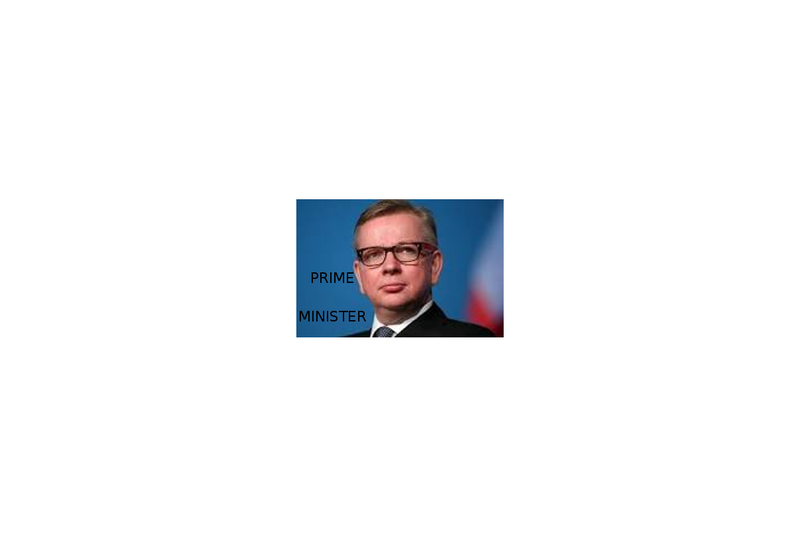 Gove has now entered the ring and will outpace Boris. We must have a Brexit leader. Treacherous remain conservative politicians who are determined to wreck the will of the people must be cast aside. You can be sure that Cameron knew about this. No European Army said the leave camp, the most disgusting lie of all. We were and still are dealing with the most treacherous politicians of all time, giving up their country to suit their own purposes. I want to see the names of Politician’s who betrayed their country put on the internet, so that those who wanted their democracy back can ignore them in any future elections. The next PM must be a Brexit leader and that is Boris. Who are these people behind the scenes trying to put in a leave camp supporter? 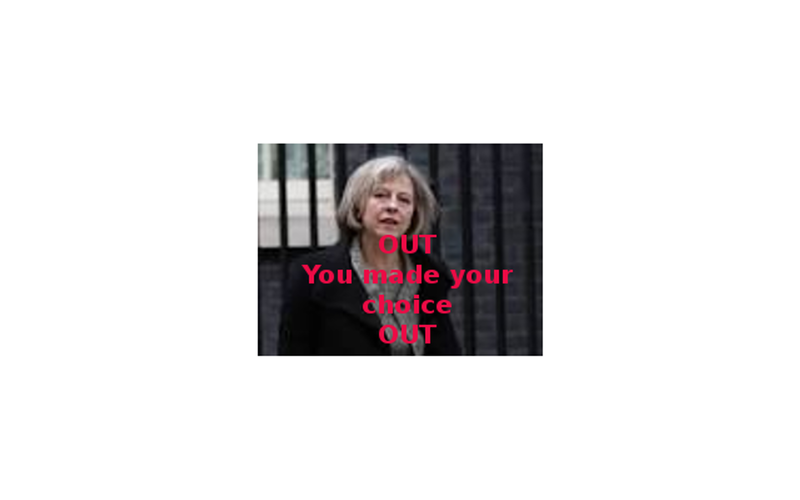 What is the attitude by Theresa May on Sharia law and freedom of movement. As for the Mayor, is he the Mayor or a new leader for the Muslim Community. Where to does his loyalty lay. The idiots practising their hate against them are simply looking for an excuse and should and will be dealt with. This according to Andrew Neather, a former adviser to Tony Blair, Jack Straw and David Blunkett. The revelations showed a “conspiracy” within Government to impose mass immigration for “cynical” political reasons. Catherine Gee of the Daily Telegraph has suggested on twitter that her followers might want to consider killing Farage. Maybe leave followers would like to follow her advice and ask how many would like to kill Catherine Gee of the Daily Telegraph. Why hasn’t the Daily Telegraph fired her for her stupidity and hate. If you backslide or do a deal with the EU and deny what we have all fought for then you will be finished. Credibility will be at zero and you will be classed as another lying politician. We won the argument and it is time to move forward on article 50. It was our intention to leave and regain control of our borders, our laws and the government. Anything else is unacceptable. The time to move is now by putting in a prime Minister and that PM must be from the leave side. The arrogance of Theresa May biding her time on the remain side and now wanting to lead Brexit is not on, it will produce a backlash against the Tory Party which will be nothing more than disastrous. Poles are in a minority. We all know that they played their part in the last war. The real problem is down to the Labour Party who allowed far too many Poles to enter. So much that has gone wrong can be put down to the Labour Party; they are to blame. As for the Mayor and Warsi and hate crimes perhaps they should concentrate on Muslim areas where they intimidate people by saying this is a Muslim area and a few other things that offend the English people, like training to assassinate our people. Boris and Gove should move now, get on with it there is no room here to indulge yourself. For God’s sake start the process now. We can now see why Farage is being sidelined for negotiations, it is because Boris and others have already succumbed. They know that Farage will deal a blow to any back door deal before they have implemented it. They have no mandate to strike a deal with the EU. 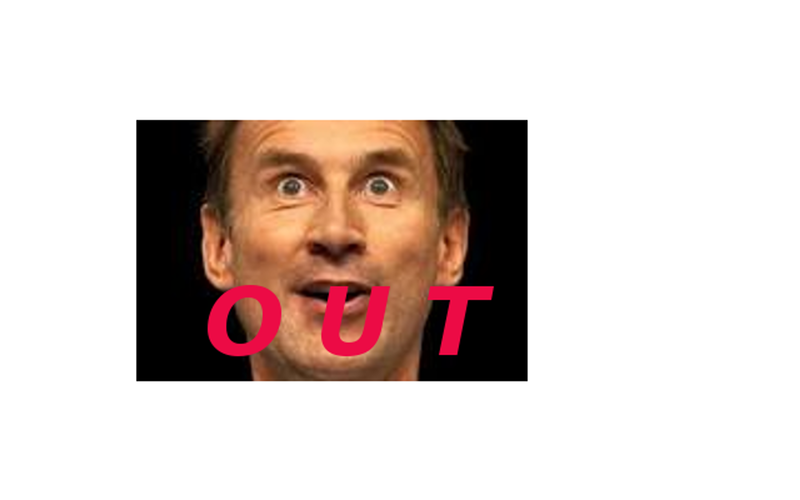 Out is Out, any deal will provoke a horrendous backlash. If this is the case we must ensure that Farage is not finished. 17 million votes will see him right. Throughout this campaign Farage is the only person to speak the absolute truth. We have had enough of tricksters and imposters in the Tory Party. A bunch of self serving hypocrites who wouldn’t know the truth if you hit them over the head with it. Liars and cheats, say one thing and mean the other. Just like Cameron when he said he would invoke article 50 then immediately backtracked. I actually thought Gove could be trusted, but clearly not. She must not be the leader. She was in the remain camp but tried to play both ends against the middle, in other words she was all about Theresa and not the country. The Tory should listen to the leave camp supporters, 17 million of them. They did not vote out to have a ‘fly by night’ elected as a leader. She made her choice and got it wrong.